 The Madison, GA East Athens Physical Therapy clinic was established in 2003. This clinic features a 6400 sq. ft. free standing building with abundant parking. Our 3000 sq. ft. running/plyometric space allows us to rehab local athletes and post op patients to the fullest potential. The Madison GA clinic supports and serves the Morgan County High School population. 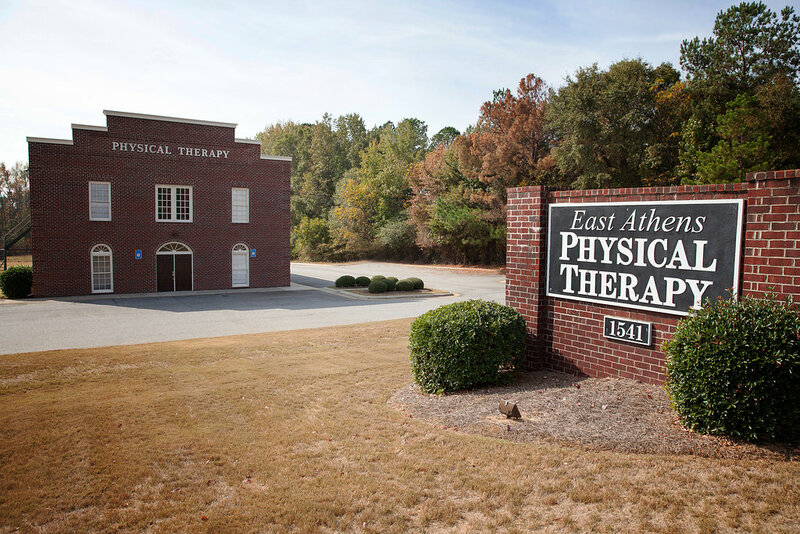 Our convenient location on East Avenue across from the Aquatics Center and Morgan County Primary School allows us to serve the physical therapy needs of numerous towns and cities near Madison, GA. If you live in or around Madison, GA, Rutledge, GA, Bostwick, GA, Appalachee, GA, Buckhead, GA, Good Hope, GA, Social Circle, GA, Mansfield, GA, Newborn, GA, Eatonton, GA, or Covington, GA, contact us to schedule an appointment today. From Athens: Take 441 south, take a right on East Avenue, East Athens Physical Therapy and 1541 Buckhead Road is a 1/4 of a mile up on the left across from the elementary school parking lot.